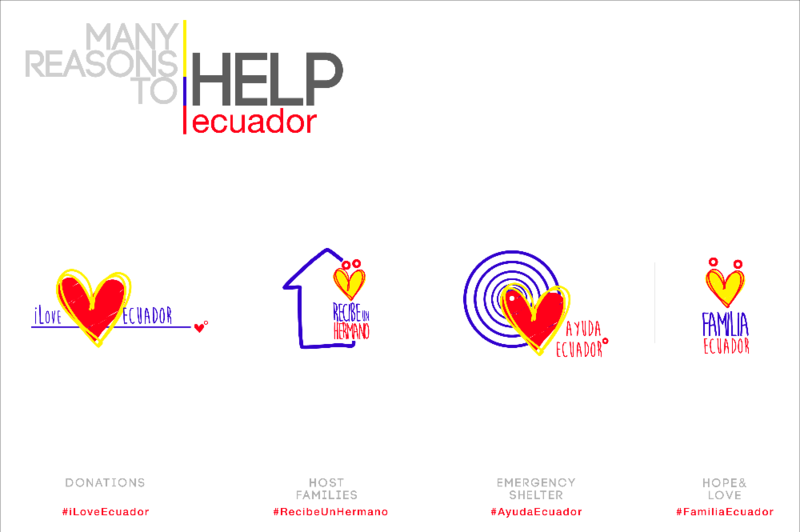 "AYUDA ECUADOR" is an all-volunteer organization that relies on committed professionals from Ecuador who bring a wide range of experience through "iLoveEcuador" and the Ecuadorian Red Cross. 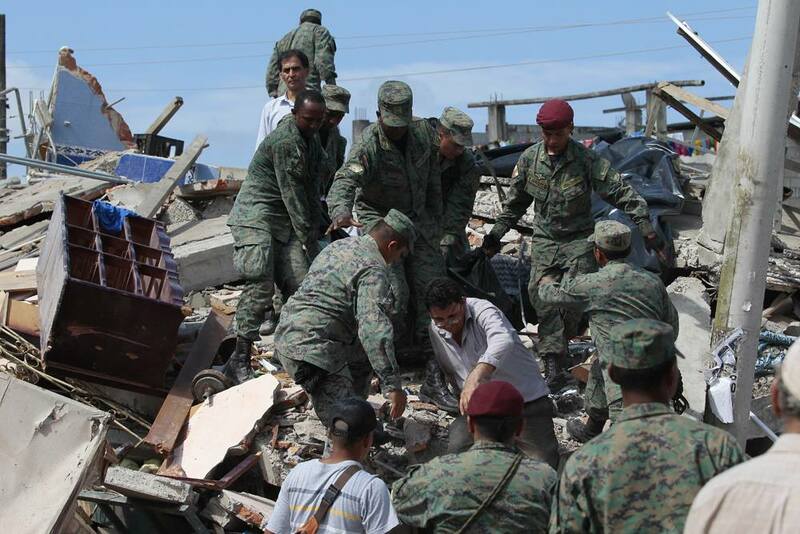 We are going to work in the coast of our country, constructing survival shelters and providing hope to our fellow citizens. 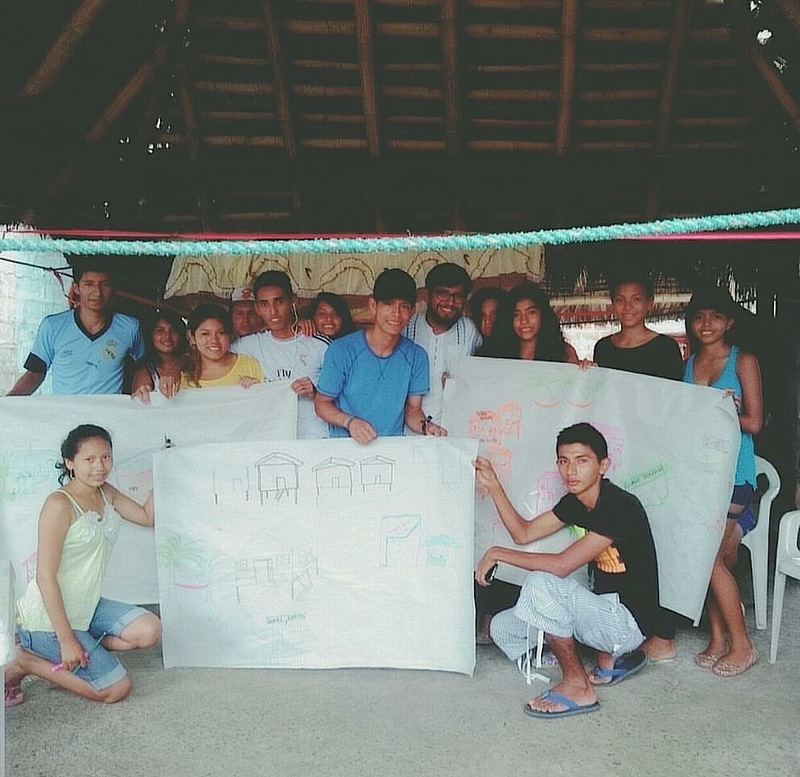 go towards the construction of sustainable bamboo homes and local productive reactivation. 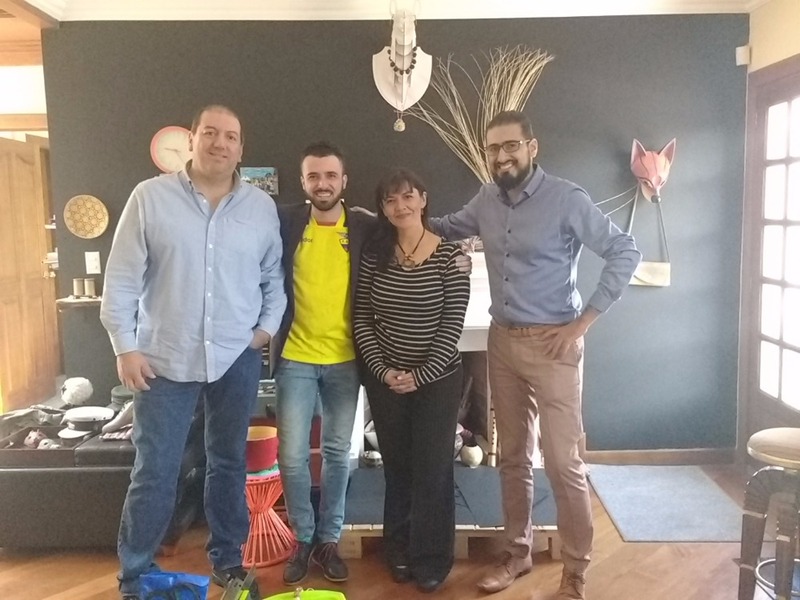 We have partnered with the International Network of Bamboo and Ratan (INBAR) to contruct temporary homes and definitive homes, which will significately lower building costs, as they will donate most of the material. However, funding is necessary for other materials, as well as CASH-FOR-WORK money that will be used to hire local workers. 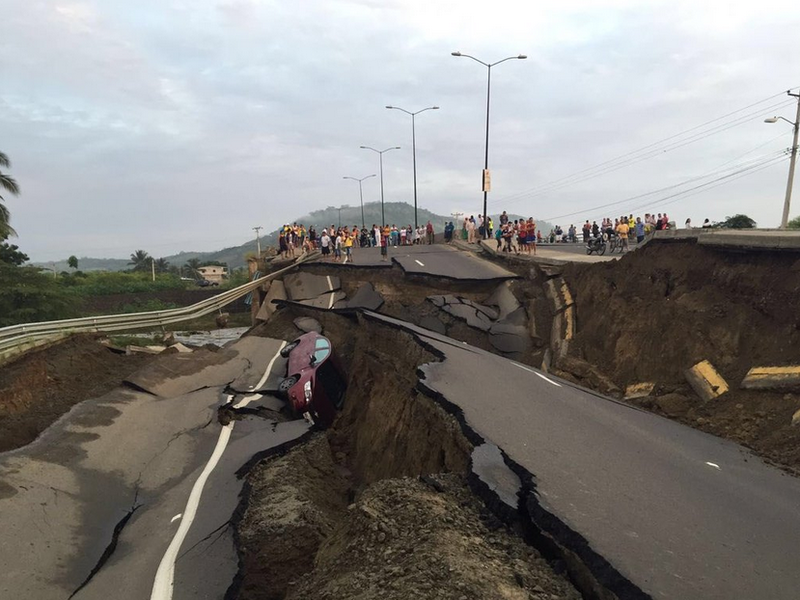 Thousands of ecuadorians have been affected by this natural disaster. 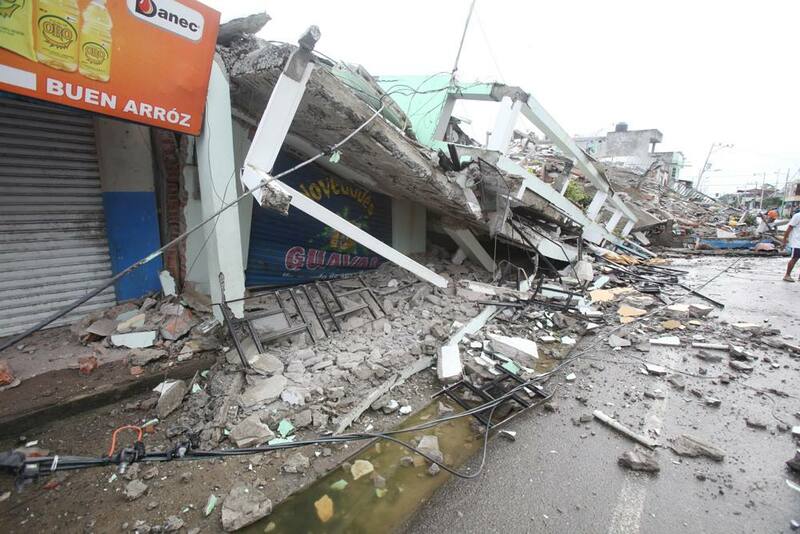 Towns are completly destroyed and thousands of people have lost hope. Help us make this time a little easier by providing them temporary and definitive shelter. 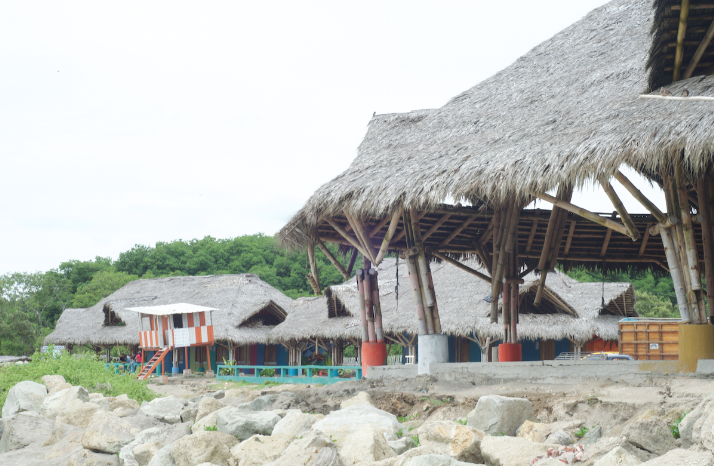 Your contributions will go towards constructing survival shelters in the coast of Manabí and the surrounding areas. 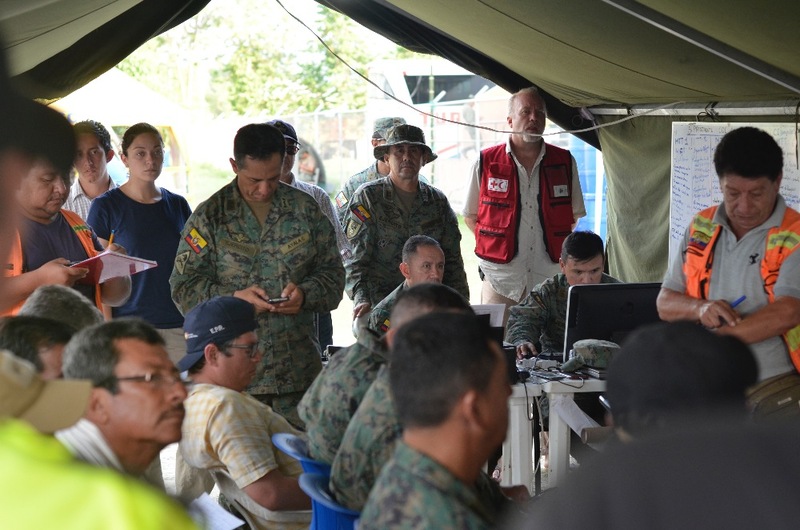 The Ecuadorian Red Cross and the Ministry of Social and Economic Inclusion, M.I.E.S., ( www.inclusion.gob.ec) will also guide us on how to efficiently select families to benefit them with a temporary emergency refuge. We will keep you posted and we ask you to help us pray for our country. 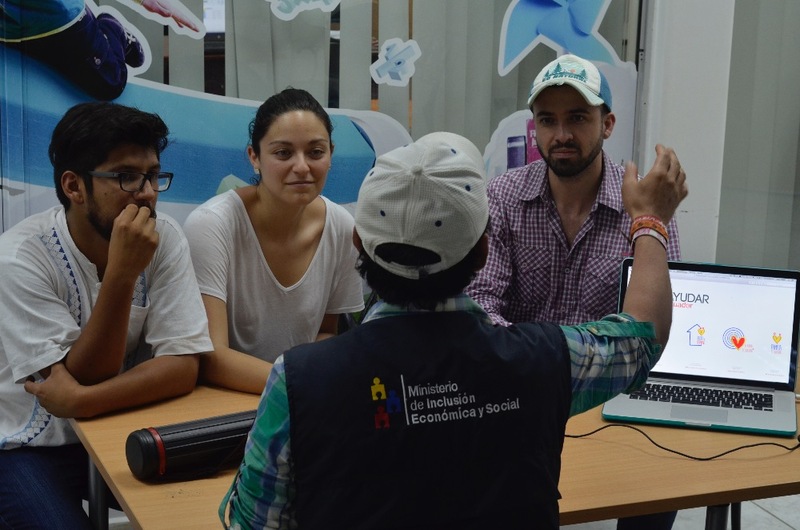 The first team is traveling to Manabí in about 10 days, so we kindly ask your for you immediate support to start bringing love and shelter to those in need. 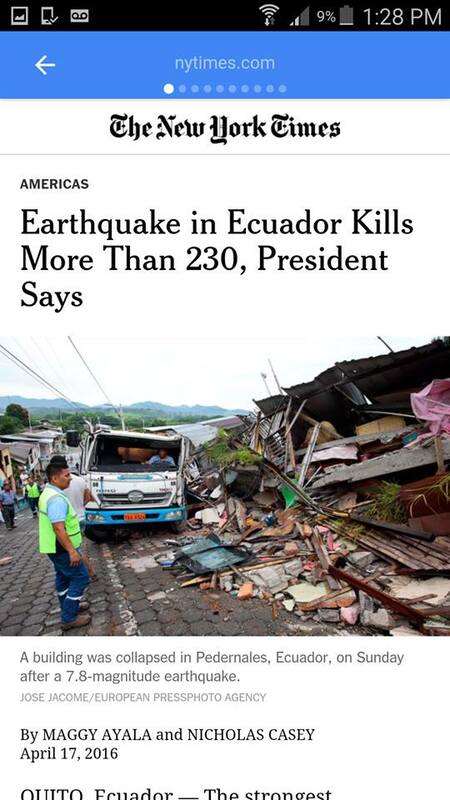 Rafael Correa said Sunday evening. 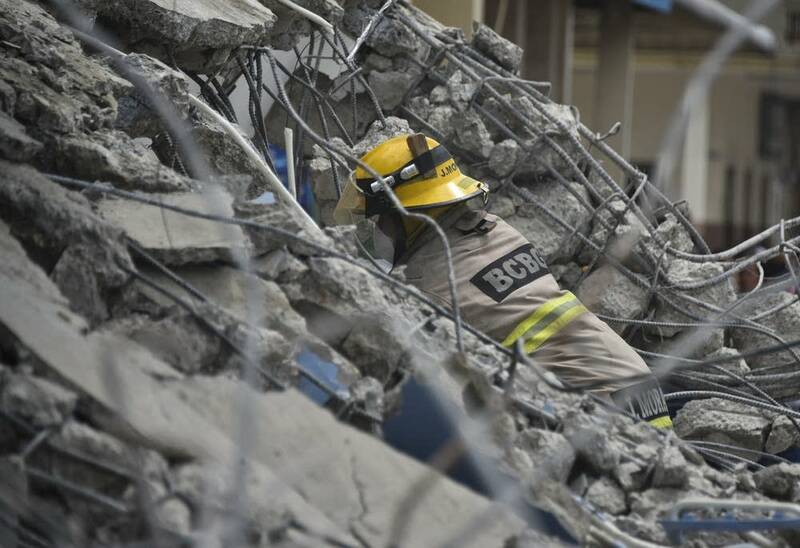 That number is expected to rise as rescue teams dig through the rubble, he said. 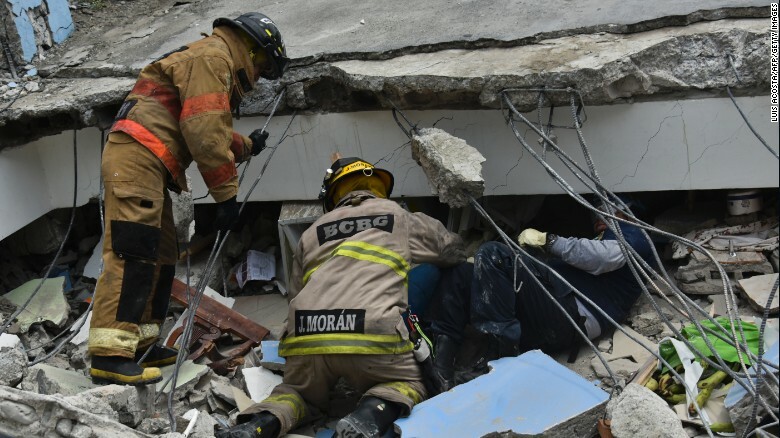 Rescue crews searched desperately through rubble for survivors of a magnitude-7.8 earthquake that struck coastal Ecuador. 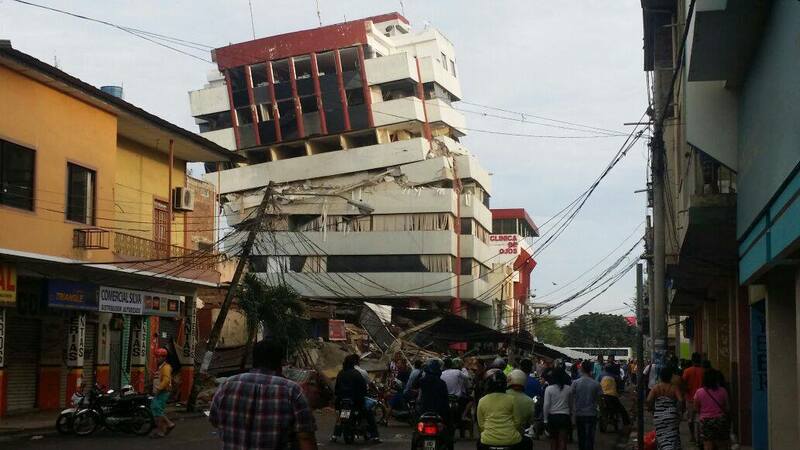 At least 2,527 people were injured. 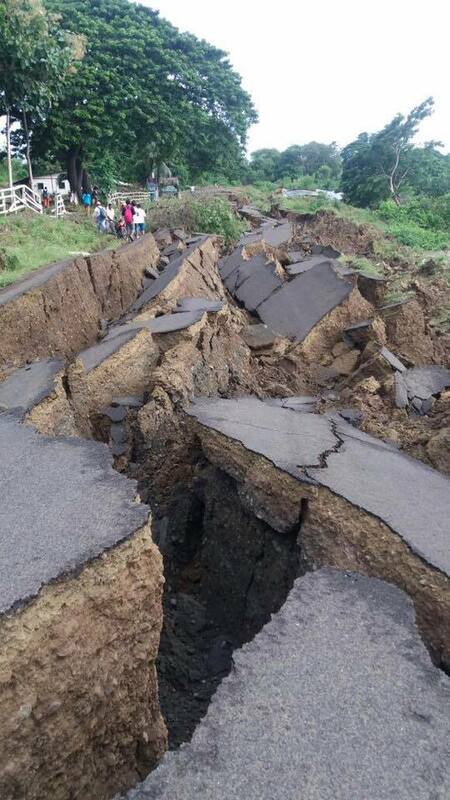 The hardest-hit area was the coastal Manabi Province, where about 200 people died. 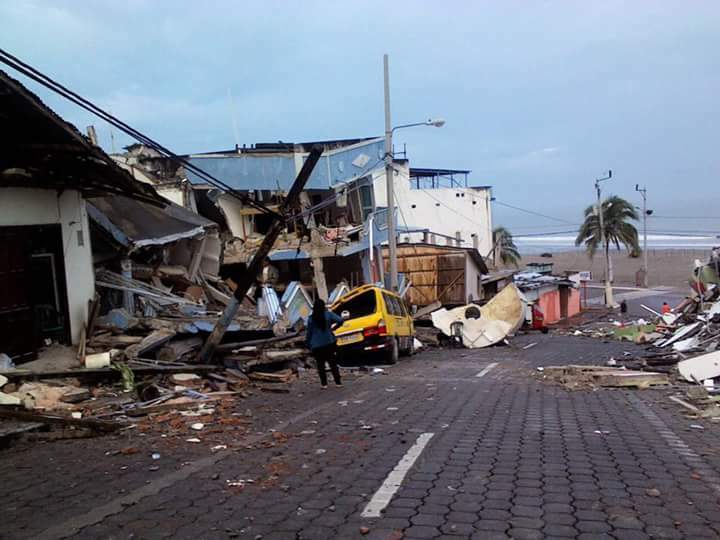 The cities of Manta, Portoviejo and Pedernales, a tourist destination, saw the most devastation but damage was widespread throughout the country." 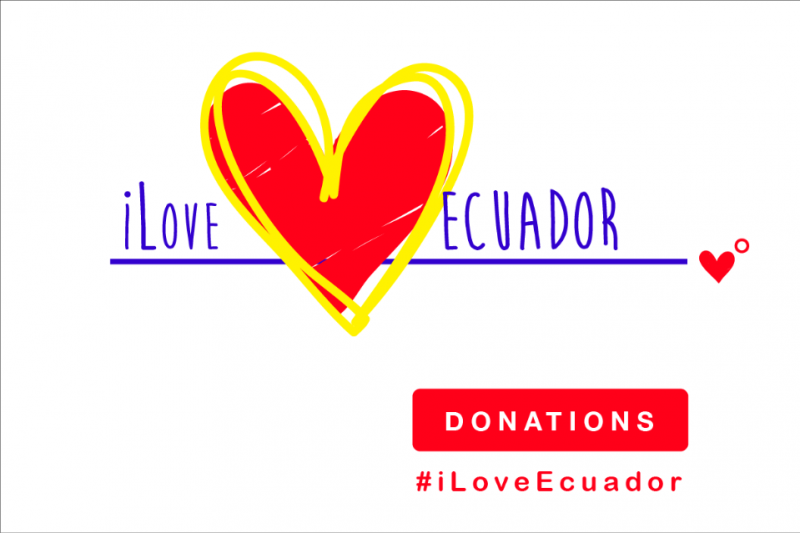 Our organization´s financial manager, Ana Andrade, will be responsible for transfering all funds to Ecuador. 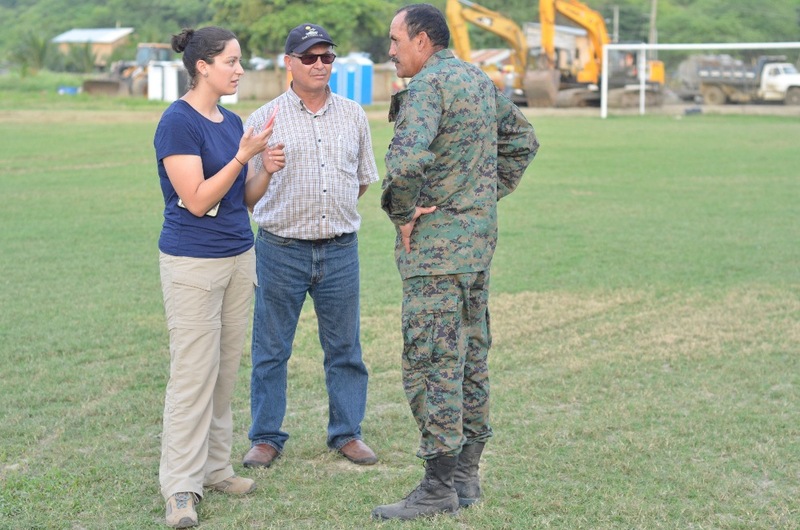 The construction of shelters will be led by the co-financial manager in Ecuador, Galo Enríquez. 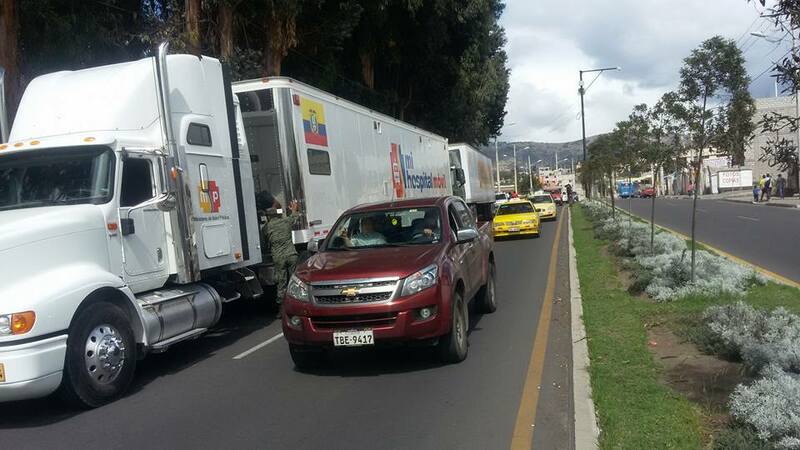 All other logistics and administrative tasks will be taken care of by the members of "I Love Ecuador". We pray for hope and courage. We pray for you. 3. 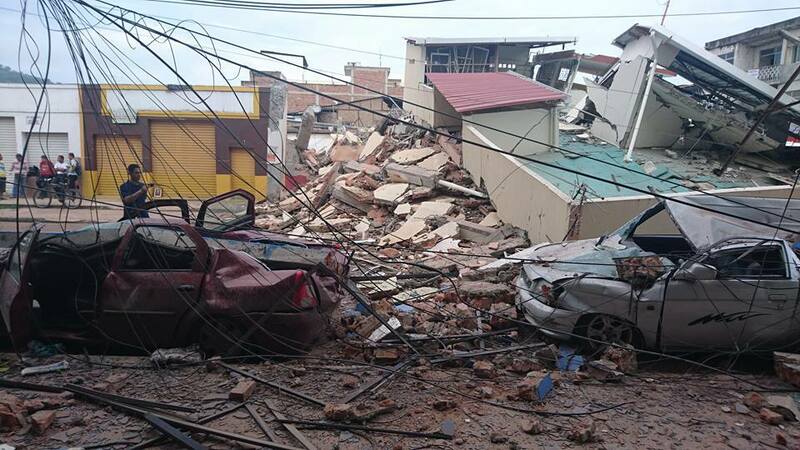 I´m raising funds for my love fellow citizens, brothers and sisters from the ecuadorian coast. 4. 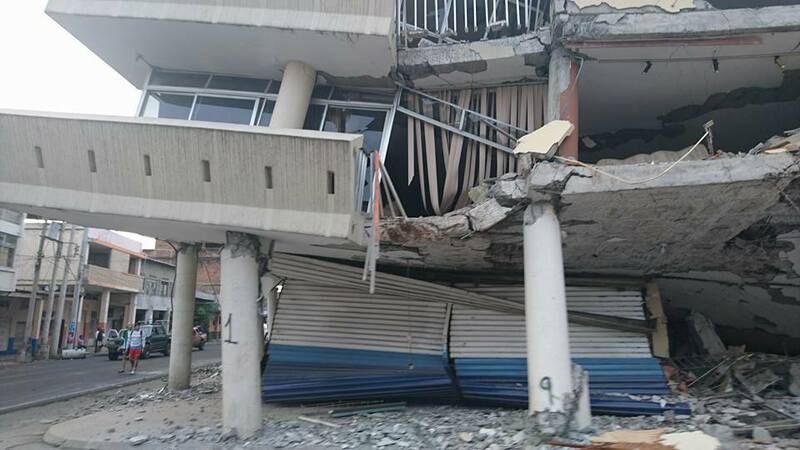 Collected funds will go towards providing temporary emergency shelters, find host families for those affected and most important, bring hope and love to our loved fellow citizens. This would have not been possible without your support. 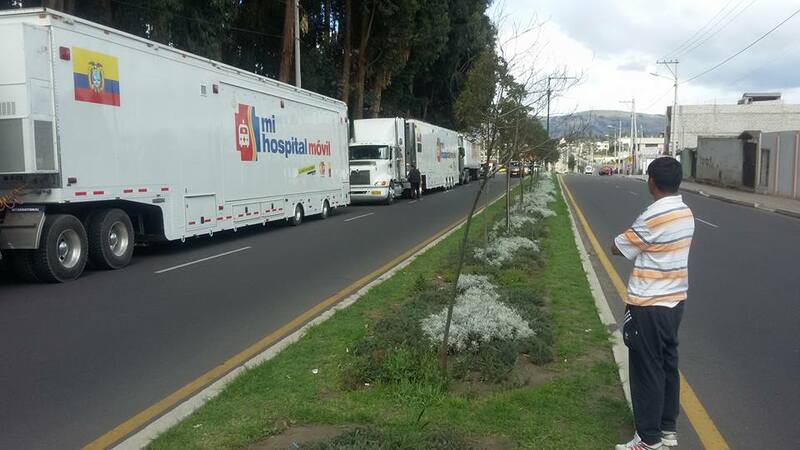 "Las Gilces" now has a new hope thanks to your kidness and love. A dream came true! Thank you all. 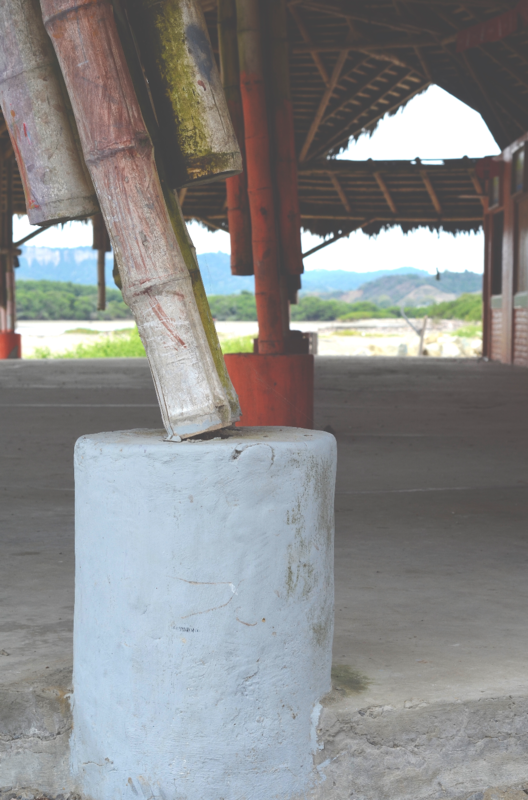 We have partnered with the International Network of Bamboo and Ratan (INBAR) to construct temporary homes and definitive homes, which will significantly lower building costs, as they will donate most of the material. 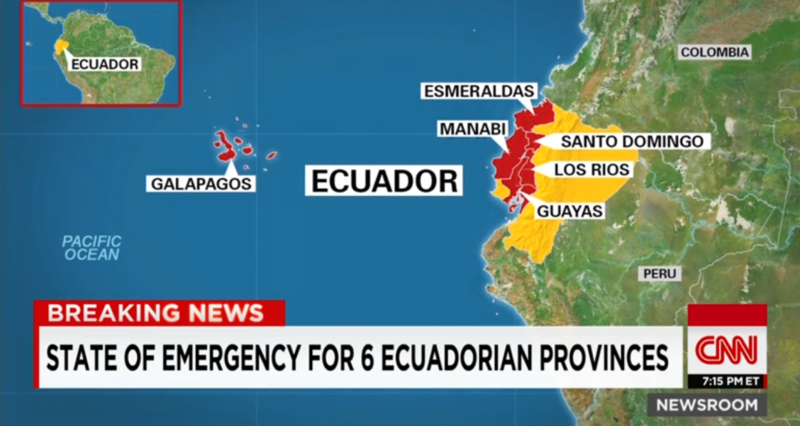 The students of Trinity College send their thoughts and love to the families and victims of Ecuador. Gracias a Paul por inspirarme a recojer fundos. 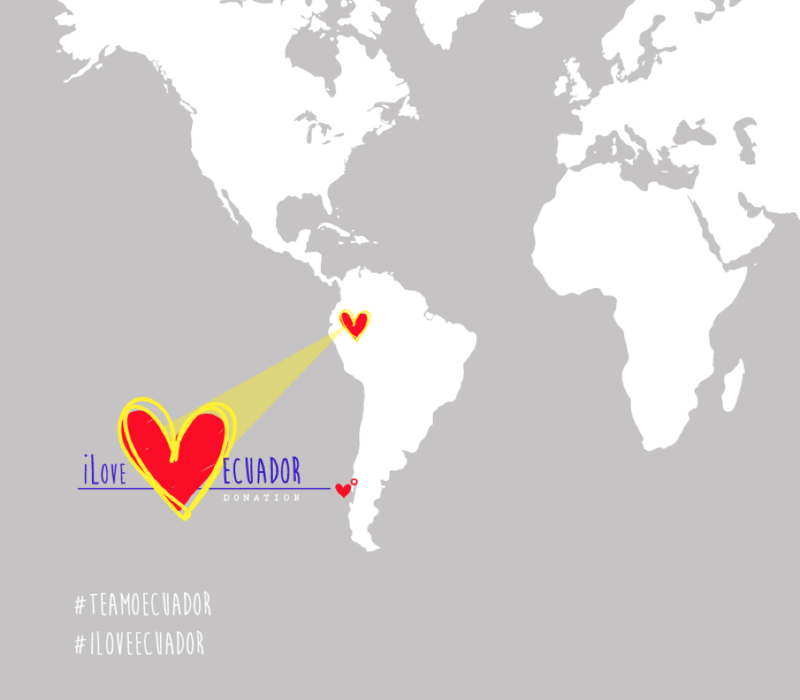 We love Ecuador.